Whatever your age or fitness level, we have a class suitable for you. 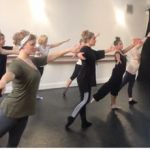 We understand that people lead busy lifestyles and therefore our classes are designed so that should you have to miss a week, you will be able to pick up where you left off. Take a look at what we have on offer. 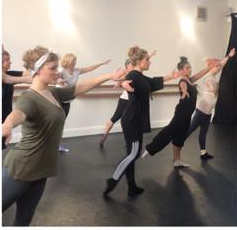 Ballet Core focuses on stretching and toning the body, whilst incorporating the elegant disciplines of ballet. Classes are payable weekly, discount for two classes taken consecutively. Come along and join us today!